Billy Joel's lyrical tune, A New York State of Mind, has been playing in my mind lately. Since retiring from public education, I have been pondering what retirement means. Joel's song and a quote from a retiree gave me pause. There is a whole new kind of life ahead, full of experiences, just waiting to happen. Some call it retirement. I call it bliss. Prior to the end of my career as an administrator in public education, I never equated retirement with the state of complete and perfect happiness. I questioned its parameters while contemplating what the new kind of life would bring me. I accepted the fact there would be a change of direction but wondered what that entailed. Little did I know that this acceptance of a retirement state of mind would meet my needs as a lover of the arts of reading, writing, and learning. In just a matter of days, I allowed life to transition me onto a new path. I moved one step closer toward continuing in a field that I enjoy, working as an ELA consultant. With this last shift, I crossed a metaphorical bridge to find my niche in retirement, unretirement. You may ask what is this new state of unretirement? It is a state of mind, the restructuring of time, an opportunity to feel the choices in life while moving closer to a new threshold in teaching and learning. It is new thinking on how to parcel my days, leaving time for both personal and home-related tasks. It is the time to linger over what is really important and savor life in a whole different manner. Unretirement is the new normal for me. It is the state of mind in which I can pursue creative passions in a personal way, use my educational expertise, and build a customized suite of protocols to challenge educators to new levels of thinking. I realize now in this early stage of retirement that I did not end a journey in education, but crossed over to a new path. I am in transition and although a neophyte am trying to grasp the role of unretirement while engaging more fully in the art of reflection, a complex task. I am taking the time to pause and reflect on the "blisses" of retirement. Unretirement is my gateway, the conduit to connect a pre-retirement world of education with a customized one. It is the state of mind similar to Billy Joel's song that leads me to believe that I know what I'm needing. I don't want to waste more time. I'm in an unretirement state of mind. Thank you for the opportunity to share my thoughts on my transition to unretirement. 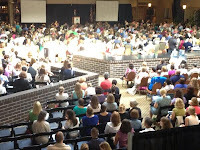 On July 8, 2013, I along with 600-800 NYS educators gathered for a week full of learning and engagement at the Network Team Institute training in Albany, New York. We were charged by Deputy Commissioner Ken Slentz to become learners, students of the Core, to build a level of content knowledge leading to new expertise, and to sustain the effort into the future. Slentz, Senior Fellow Kate Gerson, as well as other presenters provided us with the latest updates on the NYS initiatives and views on how to change the trajectory of teaching and learning. 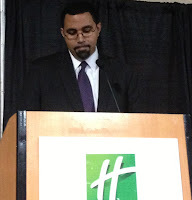 Each day, Commissioner John King delivered an address to encourage NYS educators to "right the ills of democracy with rigorous education." On the third day, his contagious energy acted as a catalyst for us to move forward. 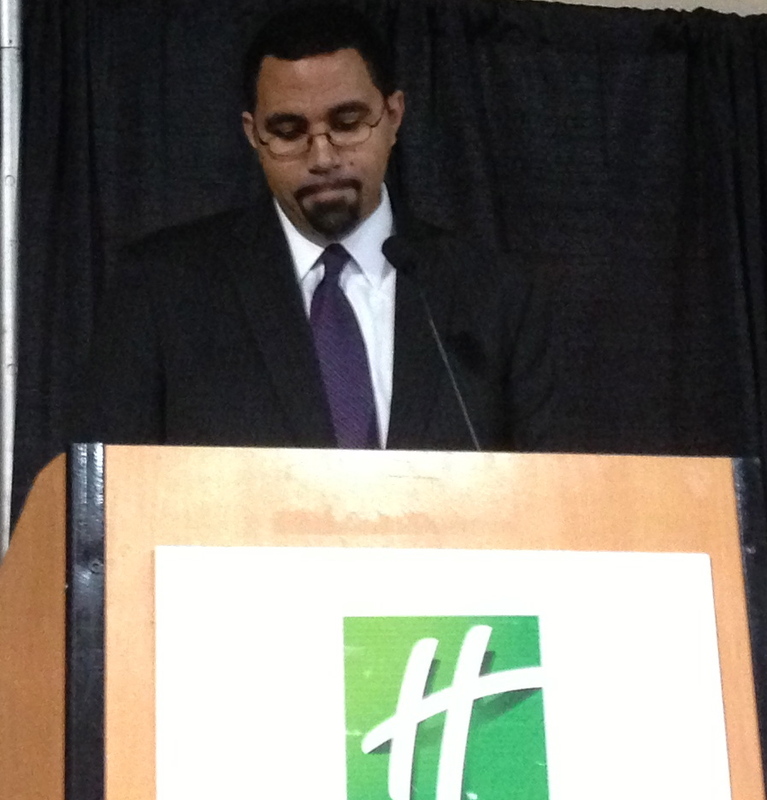 While thanking educators for their tenacity, courage, and perseverance, King noted there is a gap between our values and reality. He asked administrators, staff developers, and teachers in the room to confront that gap, develop a path where deeds match convictions, to challenge themselves to live in the I can, rather than the I can't, in order to affect teaching and learning. Throughout the week, I and others tweeted pertinent phrases, posting them for both the Albany audience and those back home. Below is a sampling of the tweets. More can be found on Twitter at #NTIny and #ntiJuly13. We are all teachers. We represent the gateway for each of our students to access new opportunities. Thrilled to see over 300 NY educators focus on the critical work of P-2 education and the education and the acquisition of knowledge through text. Go back to districts/classrooms and talk about what we value and believe in. CCLS demands much more student voice and much less teacher voice. When change happens without people going through a transition, it is just a rearrangement of the chairs. Updated information from EL will be available on EngageNY next week. Throughout the NTI training, Commissioner King and Deputy Commissioner Slentz referenced Ronald A. Heifetz's perspectives on change: in order for adaptive change to occur, employees at all levels must work together toward solutions. At the NTI training, all the participants worked closely and collaboratively but the weeklong work only paves the path. We left with tools in hand, such as Metrics and Expectations document, Impactful PD Rubric, Professional Development Turnkey Kit, and curriculum materials to make the Common Core come alive. We left with a sense of commitment. We left with expectations on how to transform teaching and learning. However, the next step of the journey depends on the collective body of educators harnessing their energies to become facilitators of literacy because TEACHING IS THE CORE. 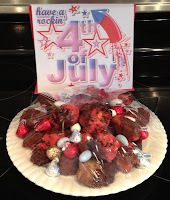 In preparing to celebrate the nation's independence day, I searched for tasty red, white, and blue recipes to sweeten the 4th of July barbecue. Internet connections were plentiful and descriptions tempting. Adjectives such as refreshing, festive, savory, and fresh were juxtaposed next to bright visuals; creative advertising to whet appetites. 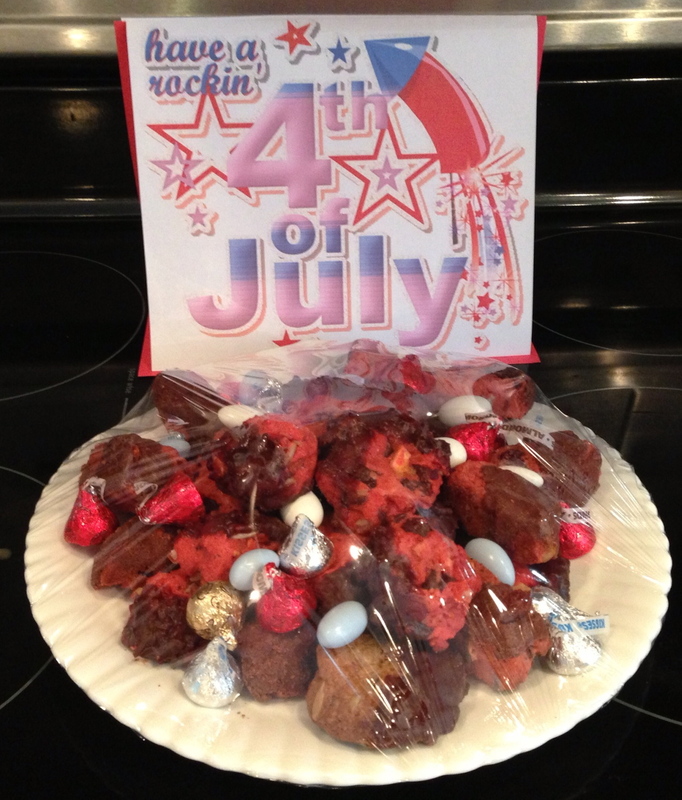 And so, through the research process, I created enticing and delectable desserts for friends and family. Thinking about my baking experience reminds me that similar approaches can be used to whet students' appetites to taste the literacy treats that await them. Tempting, vivid visuals are always alluring and worth exploring. Engaging students in a close read of the image allows for easier digestion of the text. Although this feature is not a part of the close read procedure, it allows for entry into a text when text-based questioning is used. In creating a recipe, the learning target is stated to engage the sensibilities. Providing an I can statement promotes a positive application. Honing in on the academic and content specific vocabulary adds flavor to enhance the text. Savoring the details assists in the development of the gist statement. And with all of the ingredients in place, the text should be devoured, reread, and reflected upon to present the end product - delectable bits of knowledge. The creation of an appealing recipe comes with patience and perseverance. Educators, like bakers, are craftsmen who produce savory bites that showcase their art. Teachers, so while you are relaxing this summer, why not be creative and take some quality time to design an appealing recipe for learning. Into new learning - a common core of knowledge. While reflecting on past practices. As a mission, not mandate. Design unique opportunities for learning. Enrich, extend students’ literate lives. As a cohort of change, breathe in resolution. Exhale stagnant and stale practices. To enhance teaching and impact students’ literary lives.